Attempts to discipline migrants can be observed within the emerging global governance of migration framework. 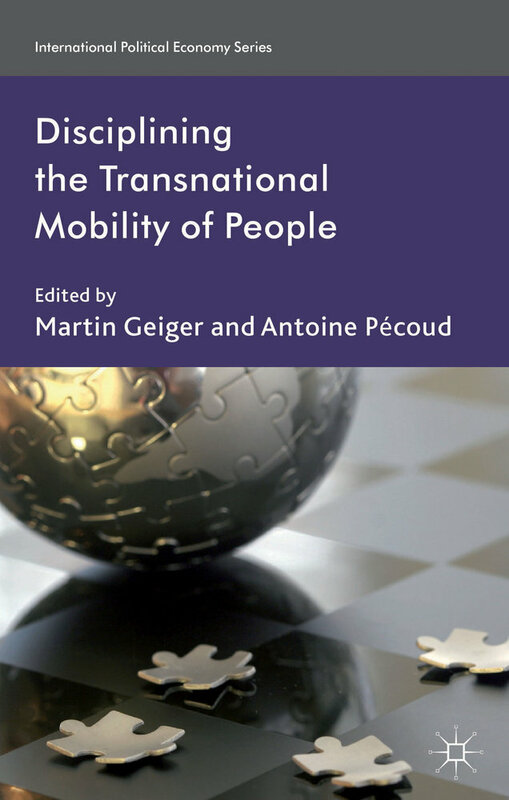 In response, migrant organizations have increasingly worked to establish a counter-discourse to paradigms such as the „management of migration“. By drawing on International Relations Theory (IRT) and social movement studies, I define four “agency-achieving strategies” that civil society actors use to advance their rights-based understanding of migration: first, agenda setting, which includes framing as well as acting as norm entrepreneurs; second, the use and creation of political opportunity structures; third, alliance building (“islands of persuasion”) and, fourth, ‘inside-outside’-strategies. These four measures will be analyzed in light of the different tactics employed by two “clusters” of migrant organizations towards the Global Forum on Migration and Development (GFMD). This entry was posted in Gfmd, GFMD Civil Society Days, GFMD Government Meeting, GFMD in General, IAMR, Migration, PGA, WSFM and tagged Circular migration, civil society, development, domestic work, gender, gfmd, Global Forum on Migration, Global Forum on Migration and Development, global governance, human rights, iamr, ILO, Immigration, International Catholic Migration Commission, International Labour Organization, Mexico, Migrant worker, migration, NGO, Organization, pga, Philippines, UN migrant worker convention, United Nations, World Social Forum. Bookmark the permalink.